How can coworking improve your property portfolio? Adapt to the future of work. Offer more choice and flexibility to your employees + make smarter real estate decisions. This brochure shares our firm’s mission and services. Download the PDF below. How to leverage the ``future of work`` transition to catalyze company-wide innovation in the now. How to participate in the ``Future of Work`` ? 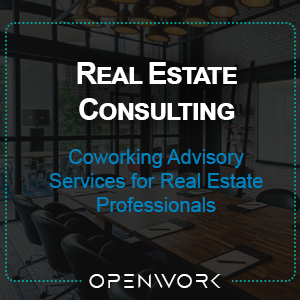 The majority of our clients that approach us at OWA are building owners, property developers, or real estate investment groups that are trying to find ways to leverage the coworking model in a way that is right for them. Often there is an appetite for experimentation for coworking, but a need for a pragmatic path forward. We can help. Speak with an OpenWork colleague about your coworking project and explore a potential collaboration. 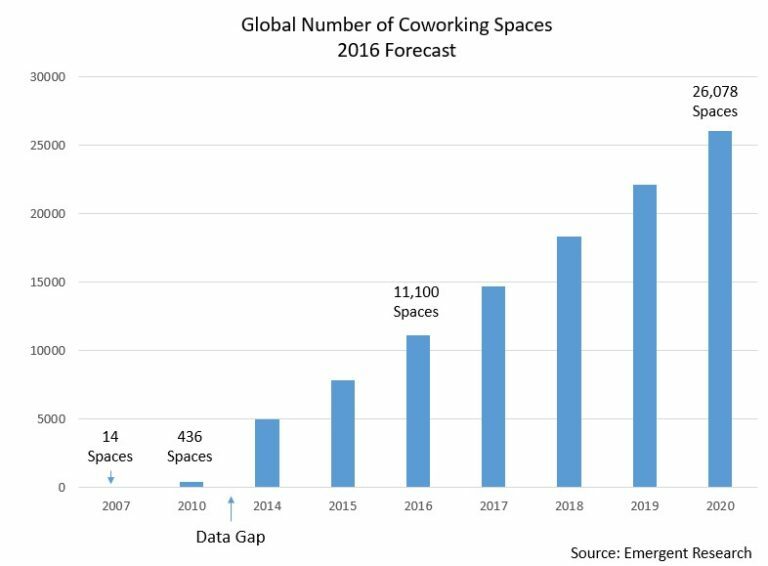 Coworking is booming. The industry is growing and hybridizing so fast, we're having a hard time keeping up with it.